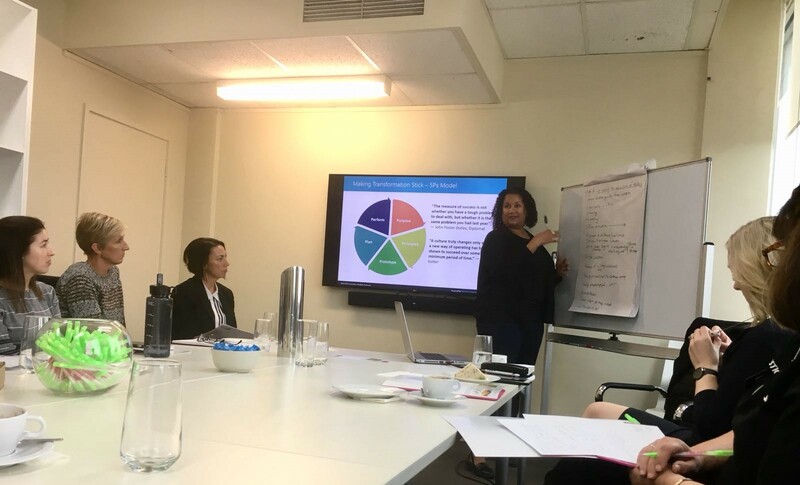 Recently I had the pleasure of facilitating the May Geelong HR Roundtable “Making Transformation Stick”, which focused on how to make sure the business objectives behind structural changes are realised. The roundtable, hosted by Harvest Recruitment, included HR professionals from a variety of sectors including retail, healthcare and education, all exploring new ideas and diverse perspectives. During the session I presented my 5Ps model for Transformation: Purpose, Principles, Prototype, Plan and Perform. Participants shared challenges they had encountered in supporting the business through change, and we discussed how the 5P model can help navigate through those difficult situations. Principles for working together to deliver the design. First a bit on principles for organisational design. How often do we jump into planning for a change before establishing what’s truly important? Or say that we want to delight our customers, increase employee engagement, reduce costs and be innovative – all at the same time? Establishing principles for design and a trade-off framework upfront provides a priorities guide that should be front and centre throughout the transformation. Developing these principles with key business stakeholders (often an iterative, reflective and lively activity!) is an effective way for HR to discover and uncover what’s most important for the business to achieve. Another often overlooked area to establish before beginning any organisational design or transformation work, is how will the organisation work together to deliver that change? Project management methodologies provide a great starting point for building a common understanding of who will perform what roles, but more important is for HR to work with the change sponsors and key stakeholders to determine the decision making models. Does the business culture require a consensus-based approach? If so, allow additional time in your stakeholder planning to build that consensus. Will the change be delivered as a project with funding and resourcing, or is it expected to be delivered as business as usual (and if so, is there something you need to stop doing in order to start this piece of work)? When we don’t take the time to establish ways of working up front, we can find ourselves over committed or spending time on activities that ultimately will not help us transform. Interested in learning more about the 5Ps and how Entheos can help support your organisation’s transformation? 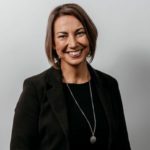 Connect with me on LinkedIn, via email carol@entheos.com.au or through our website at www.entheos.com.au. The Geelong HR Roundtable is a series of inspiring and thought-provoking lunch and learn events for the Geelong regional HR community. Each Roundtable is facilitated by a subject matter expert passionate about a key topic who will inform and inspire attendees in areas of personal and professional growth. To get involved with future events contact Harvest HQ on 1300 363 128.